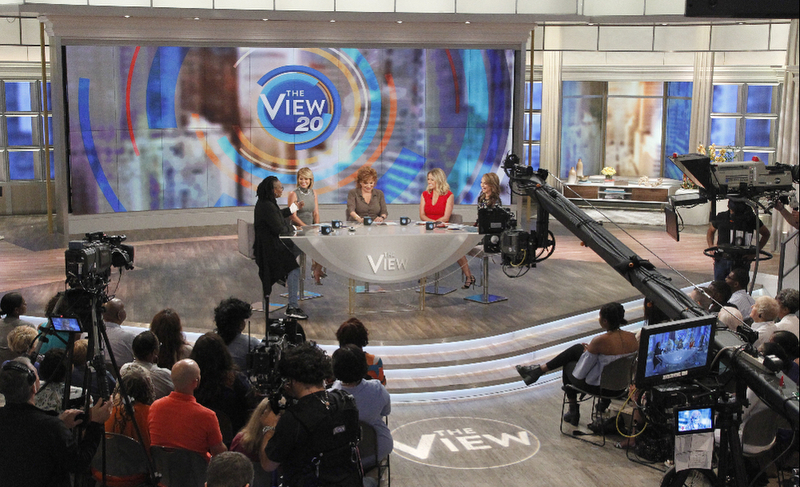 In September 2016, “The View” debuted its 20th season with a cohesive update to the bones of the set installed back in 2014. The updates included removing the open shelving units in favor of generic “window” backgrounds and added detail and new backlit graphics for the “cubby holes” throughout the set. The show’s color palette was switched to a slightly more refined and muted shade, which matched much of the set updates. Another key update was the rather unrefined addition of the “20” number to the logo and various other graphics used throughout the show. Despite the extensive changes listed here and the countless smaller changes not mentioned specifically, it’s worth noting that while the look of “The View” has changed drastically over the years, a few key concepts have remained for most, if not all, of its seasons. The folded down leaf element was kept throughout every incarnation of the set. Although the exact interpretation of it varied drastically, including a short-lived switch to a coffee table height, the basic concept has remained. The table also remained the gathering place for the hosts to discuss the day’s “hot topics” on chairs or stools placed around the back of the desk, except for the brief period when armchairs were used. The set has also retained the practice of having the option to move the desk out and swap in a different seating configuration for other segments, namely interviews. In addition, like many talk shows, the set is frequently used for performance or demonstration-style segments, when the home base area may be cleared out or have various other elements added. 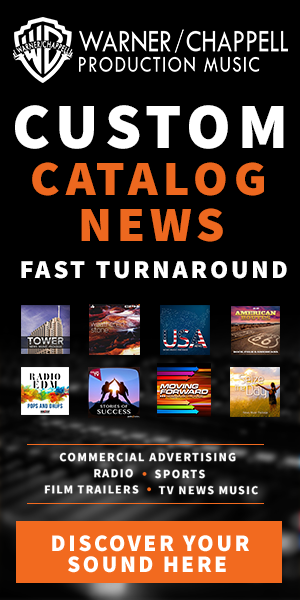 Since the introduction of video walls back in Season 10, the show also consistently used these for both branded and topical graphics, often using them to display large photos of the current hot topic. The video walls also allowed the show to create hundreds of unique looks for special segments, performances and more. 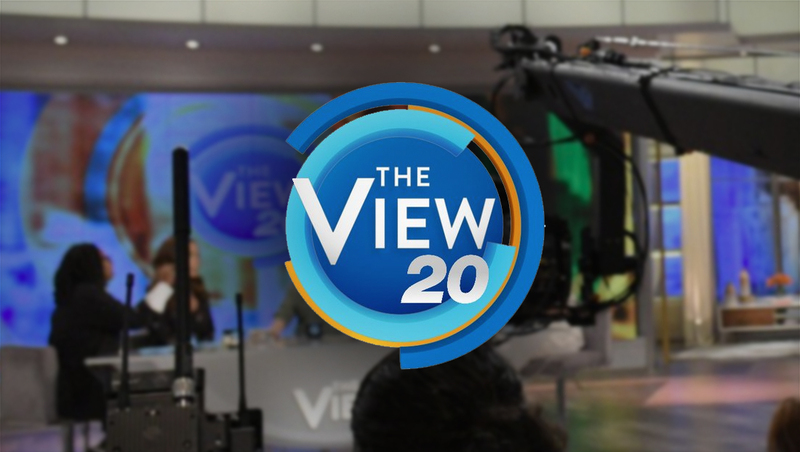 The show also has the distinction of retaining the same logo for much of its life, while also keeping its signature hot topics block at the top of the show.